the incident happened in Ruili, Yunnan – a province in China – on Tuesday (June 27). The unnamed woman was trying on the bracelet at a shop, but it slipped from her hands and broke into two when she took it off. 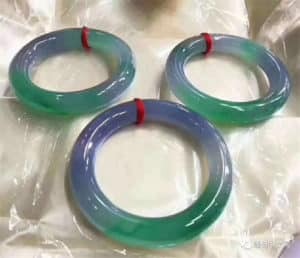 After finding out that the bracelet allegedly cost 300,000 yuan (S$61,000), she never knew the jade’s value could be so high began to panic and fainted. This incident has aroused people’s concern about the jade’s value, judging from the market, Jade, as a work of art to appreciate the collection, also contains a lot of investment opportunities. In the past 30 years, the value of jadeite has appreciated by an average of 30% to 50% each year, while high-grade jade has appreciated by more than 1000%. The Mid-Autumn Fair of Burmese Jade and Gemstones, commonly known as the mid-autumn year, was opened in the jade hall of Nayidimaniyadana. Since its inception, the Myanmar Public Order has been a grand event in the industry and is held twice a year. In June and November, respectively, compared to previous years, this years’ time has been postponed. Therefore, there has been a reduction in the number of public events held. The number of discs did not even hold rumors. However, these rumors are not groundless. It is indeed the Myanmar government that has already played a real role in the exploitation and protection of jade resources. 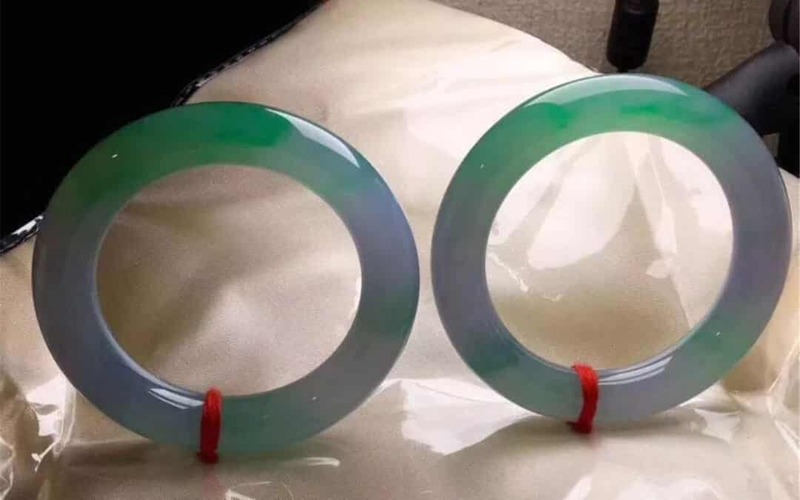 This is the highest price stone in the jadeite market in 2017. Its number is 4814 and the weight is 800 kg. The transaction price is 130 million RMB. When it was placed on the market, not many businessmen are interested because too many stones are cracked. There are not many stones that can be used. The characteristics are the color green and purple. The transparency is very good. Most traders gave up. When the transaction price of this stone became the highest in this transaction, many people were surprised. A month later, one piece of this stone became a finished product and seven bracelets were made. After the owner had sealed the container for the rest of the time, he waited until then to gradually use it as a finished product. We estimate that about 400 bracelets could be produced at this time. Can you imagine the jade’s value, even one bangle can worth a million? According to the Myanmar Chinese website, up to now, more than 1,000 mines have been closed. It is important that the Minerals Department has not announced plans to extend the mine’s operation period. The Ministry of Myanmar’s Minister of Resources and Environmental Protection also stated that it no longer approves the opening of a new mine in the Pajang mining area, and ceased the extension of the mine for the operation period. 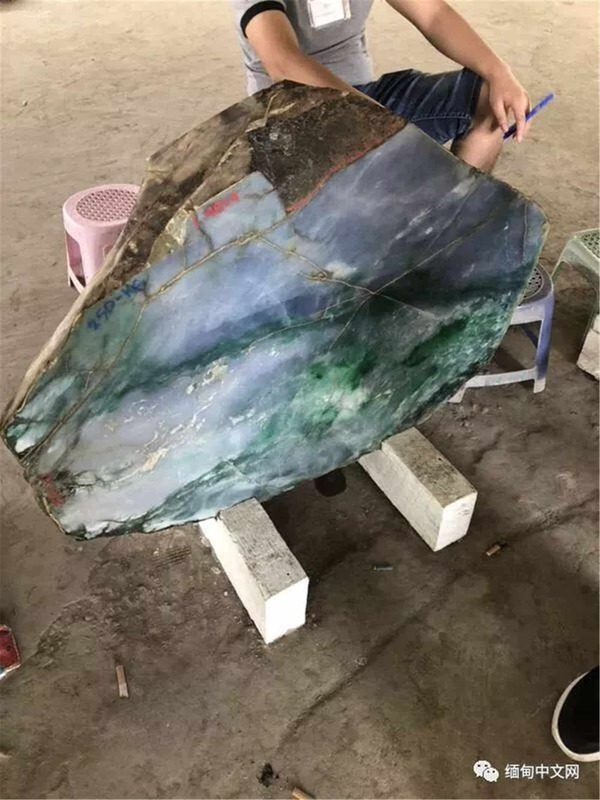 This means that before the new policy comes out, the extraction volume of the original jade stone will certainly drop, which will add to the scarcity of high goods and the shortage of supply.jade’s the value will be going up in the future for certain, buy quality jade, please visit my store ,grade A untreated Burma jade guaranteed .